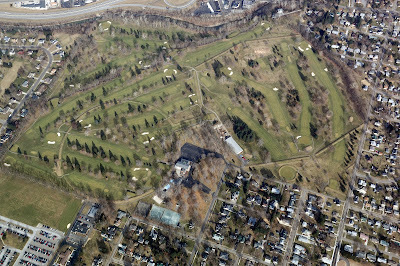 Newark Earthworks Center's Blog: Heads Up for the Last Octagon Open House of 2017! Heads Up for the Last Octagon Open House of 2017! October 8th is the last Octagon Open House of 2017! We encourage everyone to walk the entire earthworks to experience the beauty of this amazing site. 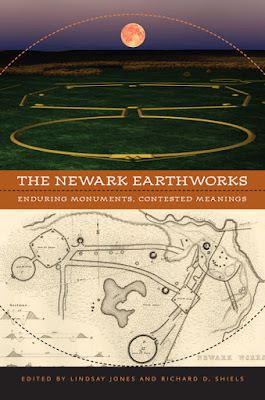 The enigmatic Newark Earthworks were built 2,000 years ago by the ancestors of contemporary American Indians. 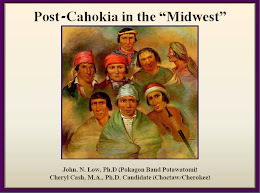 They are notable for their precise geometry that provide astronomical alignments with the moon during its 18-year and 219-day cycle that culminates in the Major Lunar Standstill, observed by cultures throughout the world. Their scale is to the land where they reside and is enormous: the Octagon was built with an area of 50 acres. 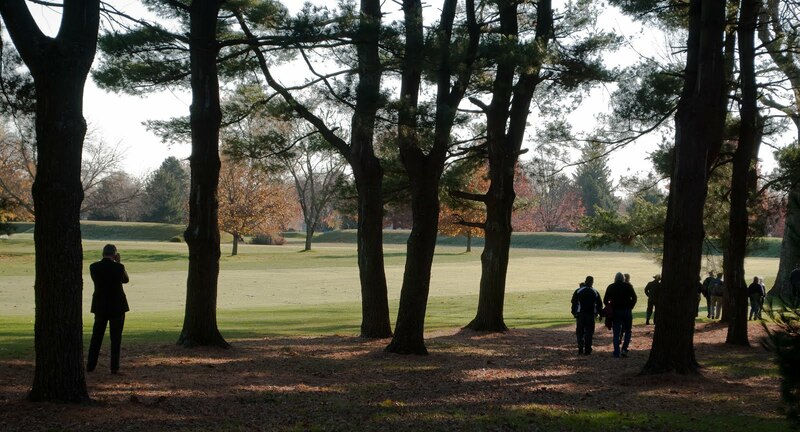 The connecting walkway is the length of an American football field, and the Circle has an area of 20 acres. The walls of the earthen enclosures are tall enough to block the view inside, and the walls are curved and smooth.